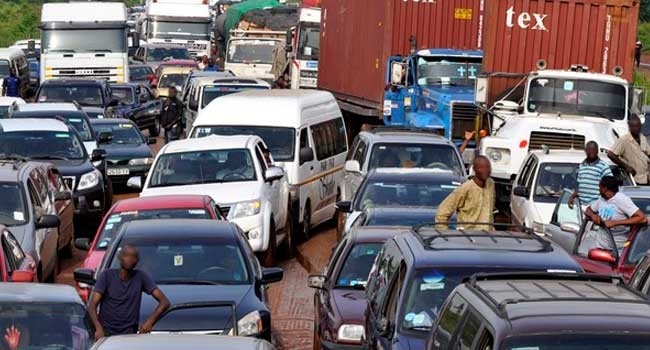 Motorist travelling through Osun state were stranded for several hours as security agents upheld the 'no-movement' order put in place for the Osun West by-election. Security agents blocked the Akoda-Ede axis of the busy Gbongan-Osogbo road, resulting to traffic gridlock for several hours on the road. The situation was made worse because many travelers passing through the state to other parts of the country were not aware of the order. They complained of poor information from the relevant authorities over movement arrangements during the election. And election observers and politicians have been giving credence to that.